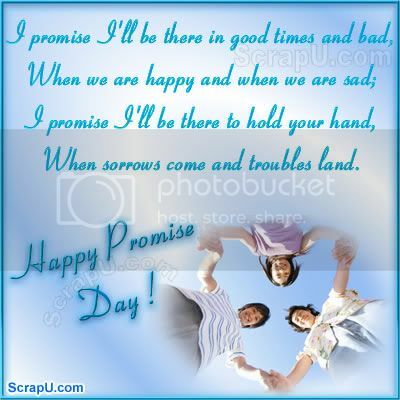 11 February is a Promise Day. 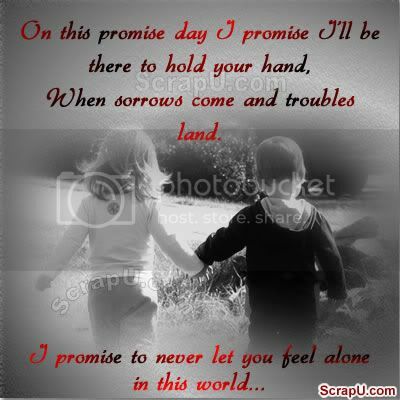 Don't miss the chance to make Promises to your friends. You keep the promise anyway. That's what love is. Love is keeping the promise anyway.